Thank you to our dear friend and artist in South Africa Lisa Elliott. Here are her paintings of two of the Food4Africa children. 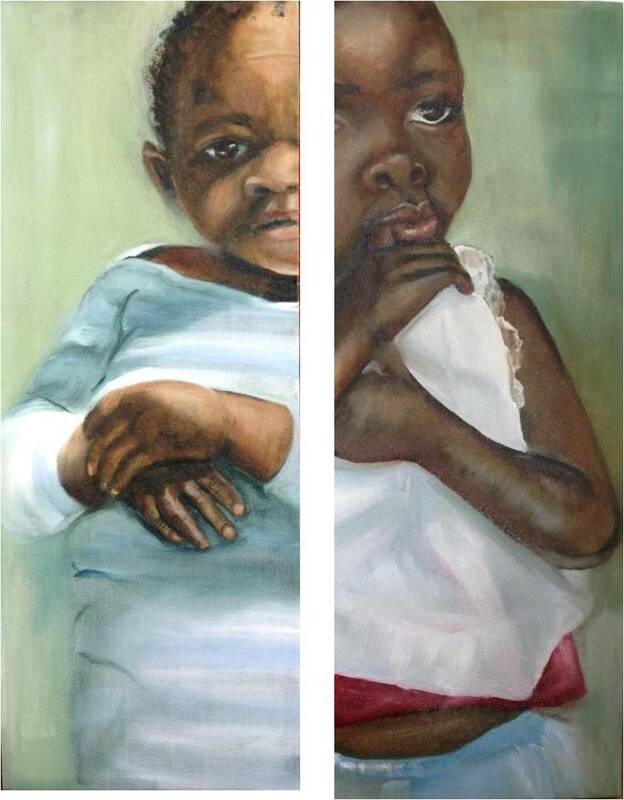 The paintings will be on auction at the F4A Ubuntu Ball on 11 May. F4A Ubuntu Ball – tickets now on sale	Just 6 weeks to go to the event of the year!